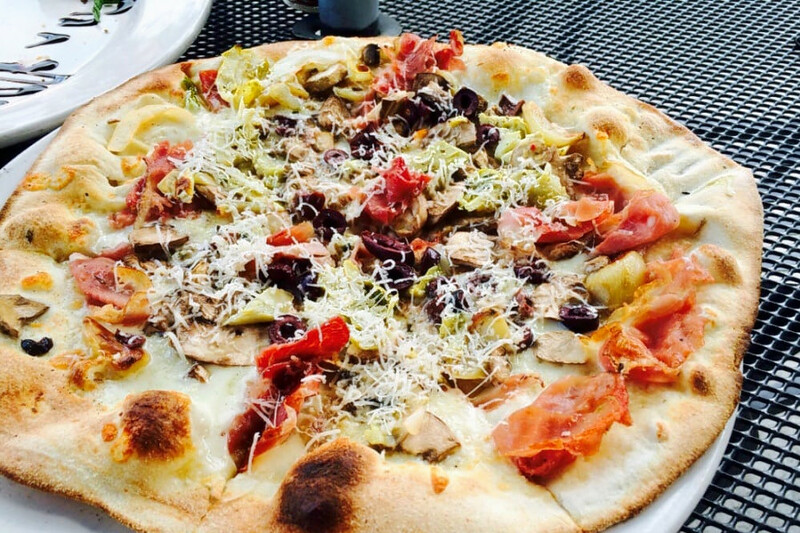 Looking to sample the best pizzas around town? Hoodline crunched the numbers to find the top pizza spots in Chapel Hill, using both Yelp data and our own secret sauce to produce a ranked list of where to grab a slice or a whole pie. 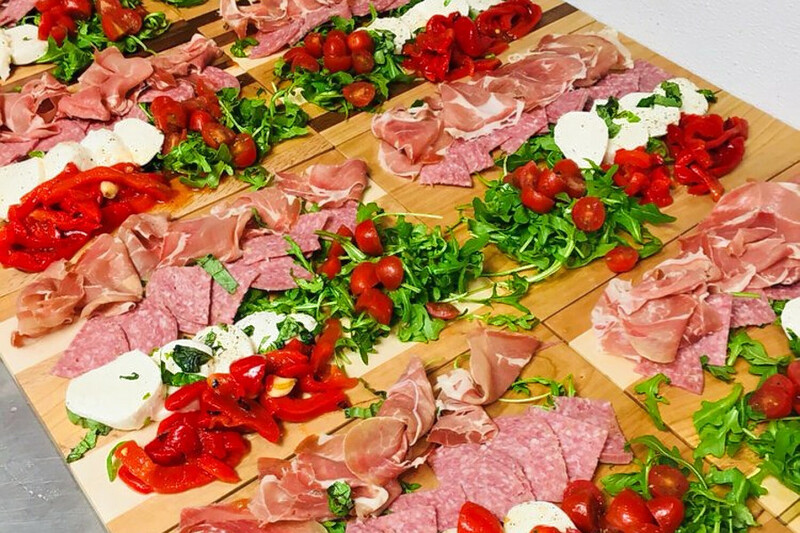 Topping the list is Magone Italian Grill & Pizza. Located at 1129 Weaver Dairy Road, Suite F, the Italian restaurant is the highest-rated pizza spot in Chapel Hill, boasting 4.5 stars out of 55 reviews on Yelp. Check out the Magone Special, a pizza topped with pepperoni, Italian sausage, green bell peppers, mushrooms and onions. Vegetarian and gluten-free options are also available. Yelper Ayman Z.wrote, "Excellent food and service, everything that was there was cooked to perfection. You could tell that all the ingredients were fresh, staff was extremely polite." Next up is Italian Pizzeria III, situated at 508 W. Franklin St., which is helmed by Angelo and Vincenzo Marrone. 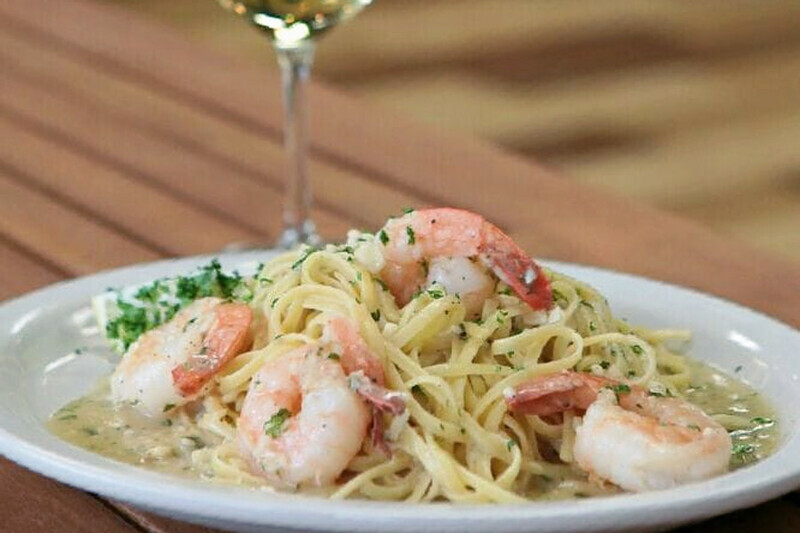 With four stars out of 154 reviews on Yelp, the Italian spot has proven to be a local favorite. Pizza toppings include pepperoni, sausage, ground beef, tomato, fresh spinach, garlic, bacon, pineapples, mushrooms, green peppers, onions, feta cheese, green olives and black olives. "This is my absolute favorite pizza place in town," wrote Yelper Kalyani H. "The environment of IP3 is welcoming and fun. The walls show the history of the town and the university. And the pizza itself is delicious!" 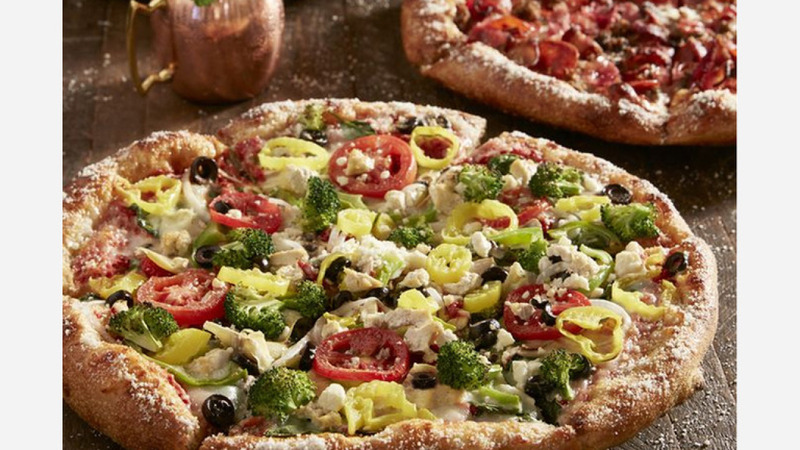 Brixx Wood Fired Pizza, located at 501 Meadowmont Village Circle, is another top choice, with Yelpers giving the pizza spot four stars out of 150 reviews. The chain has locations across the United States, and offers pizzas like Korean Pepper Steak: shaved roasted beef with mozzarella, roasted peppers and onions, sesame seeds and cracked black pepper on a Korean barbecue base. Vegan and vegetarian options are also available. "Brixx has always been good pizza and good service, but I wanted to write this review to highlight the gluten-free crust and vegan cheese they offer -- both are really delicious," wrote Yelper Marie-Angela D. "The vegan cheese is a fake-cheese miracle! It melts well and has good flavor -- it's definitely an upgrade from vegan cheeses used in the past and at other places." Mellow Mushroom is another go-to, with four stars out of 85 Yelp reviews. Feeling creative? Build your own pie with the choice of thin or classic crust, meats, veggies and sauce. 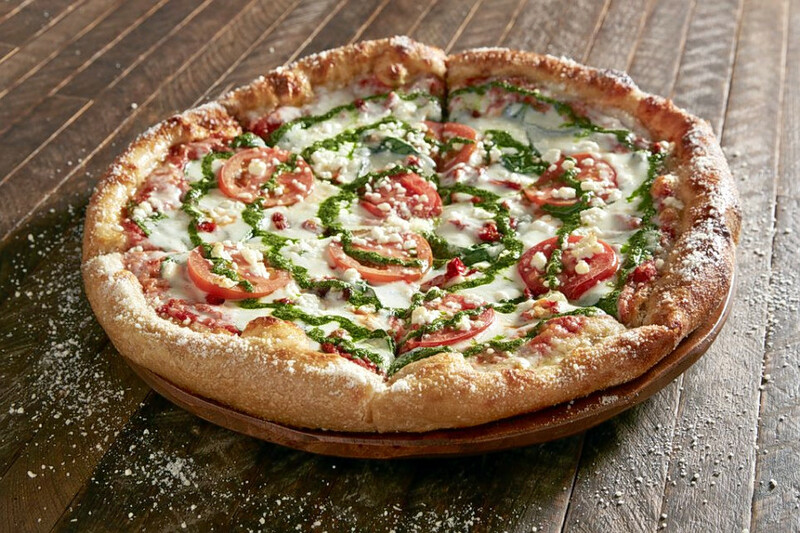 Or choose a signature creation like the Great White, tomatoes, ricotta and basil atop an olive oil and garlic base. Head over to 310 W. Franklin St. to see for yourself. Amy G., who reviewed it May 15 on Yelp, wrote, "One of my very favorite places in Chapel Hill! The food is always amazing, the drinks are always delicious, and the staff always makes me feel like family! I highly recommend!" Then there's Brenz Pizza Co., which has earned four stars out of 75 reviews on Yelp. You can find the spot to score pizza, desserts and salads at 3120 Environ Way. According to its website, Brenz has represented the U.S. at the World Pizza Championship in Parma, Italy. Check out the Loaded Pep & Cheese: red sauce, extra cheese and extra pepperoni topped with crushed red pepper and Parmesan. 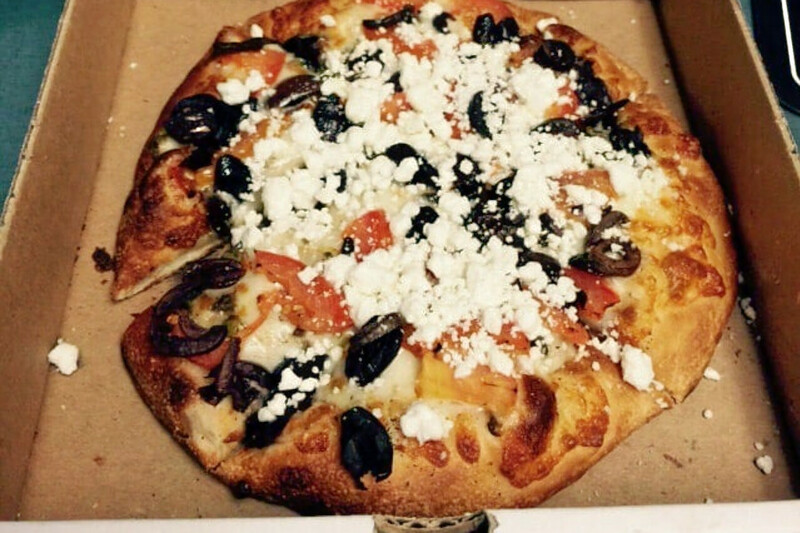 Yelper Jasmin B. had high praise for the pizzeria: "Brenz Pizza was the pizza of choice at an event my husband and I went to so we got to try the vegetable pizza. We both really loved it. The crust has the perfect texture and the toppings are plentiful. It was a really great combination of flavors."